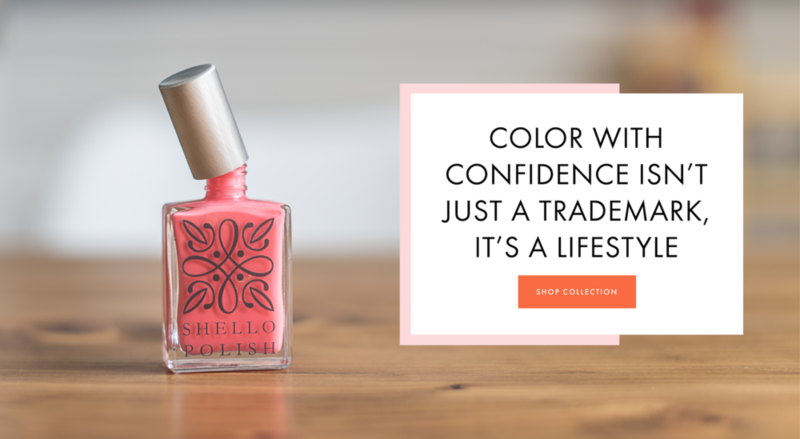 All of Shello Nail Polishes are vegan friendly, so you can feel even better about your manicure! Free of formaldehyde, toluene, DBP, formaldehyde resin, camphor, xylene, ethyl tosylamide, parabens, and glueten. Never tested on animals during its creation. 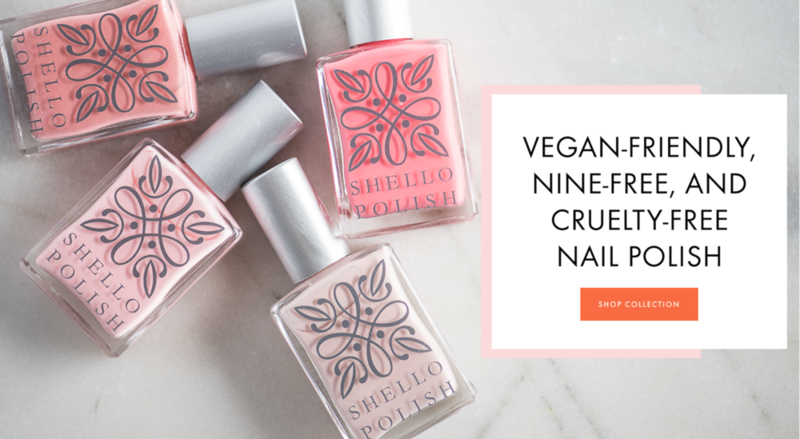 All of Shello Nail Polishes are 100% cruelty-free! She's a little sass and a lot of badass. Get the latest information on nail tips, product news, and guides on styling your new manicure!